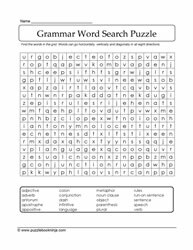 Here are puzzles on grammar. 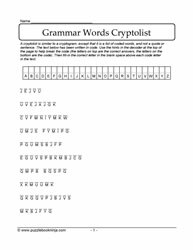 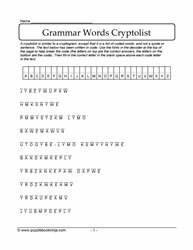 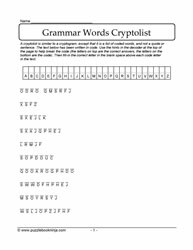 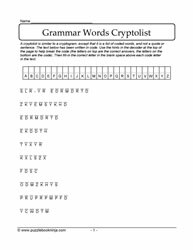 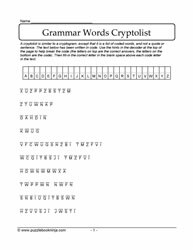 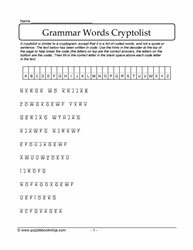 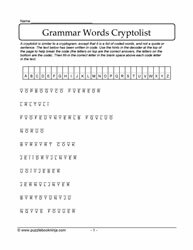 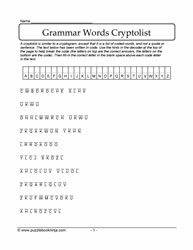 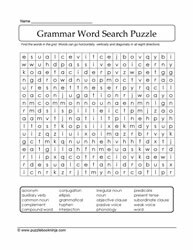 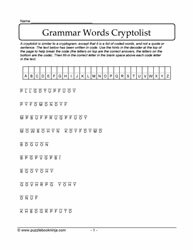 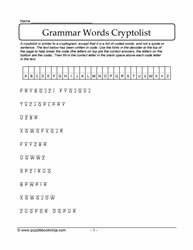 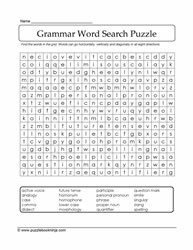 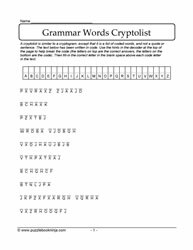 Cryptolists, word searches, puzzles of many kinds can be found in this scholastic category. 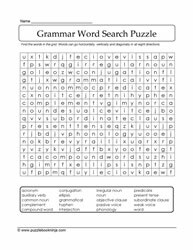 Practise grammar vocabulary with grammar puzzles. 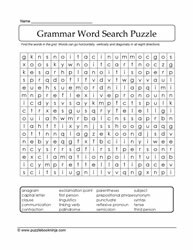 Great for classroom use, homeschooling use, and fun activities to do with the family. 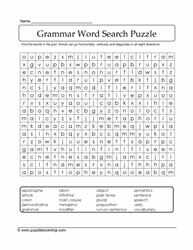 Check out the quick links to: Collective Nouns Puzzles, Double Letter E Words, Double Letter O Words, Double Letter Z Words, Commonly Confused A Words, Figures of Speech Puzzles.